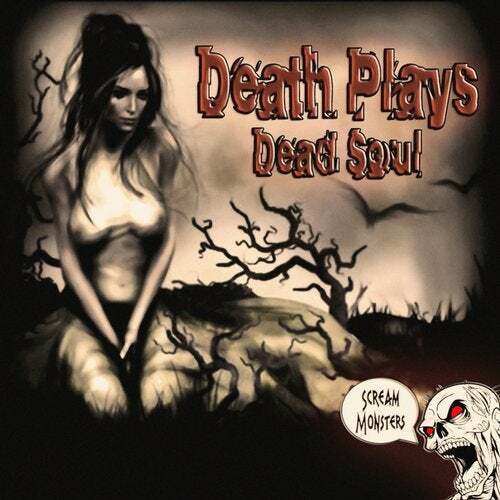 Hot release from Death Plays. Grimey Grinders, Vol. 2, Twice the Grime!